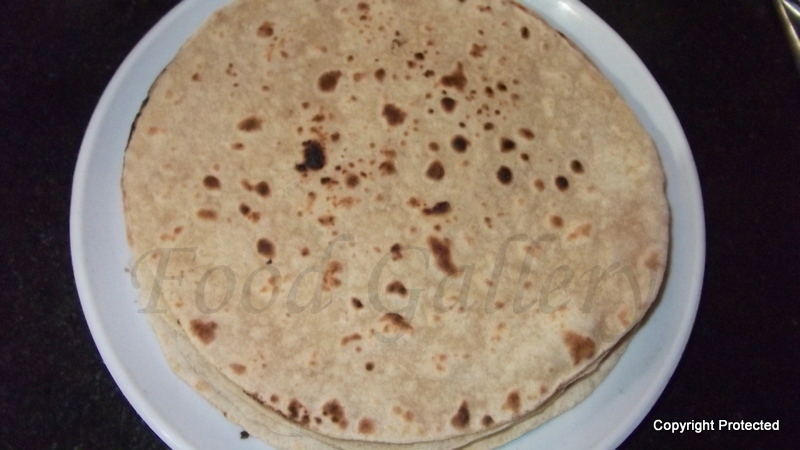 Rotis or flat breads, also called Chapati, are made from whole wheat flour and served with any vegetable dish or curries. 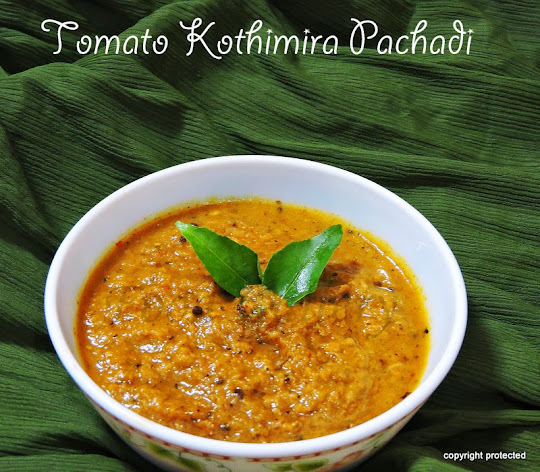 It is generally considered a North Indian dish, though it is made and available now in almost every part of India. 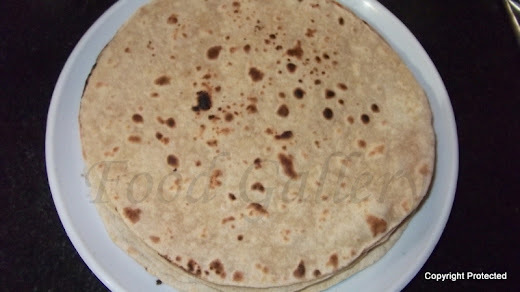 Here is how you make a roti..
Add a pinch of salt and 1 tsp of oil to the flour. Then add about 1/2 cup of water gradually to the flour and knead it into a nice soft dough (take care that it doesn’t get sticky). 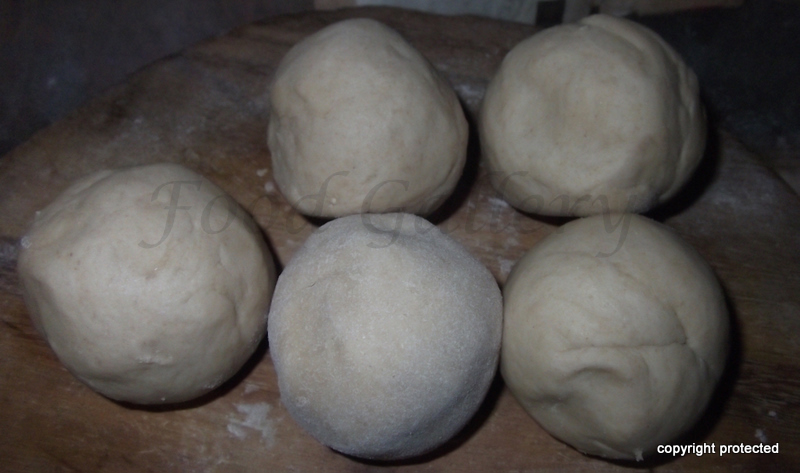 Divide the dough into 5-6 equal sized balls and roll out each ball of dough into round shapes (neither too thick nor too thin) using a little wheat flour for dusting. Heat the tawa and place the rolled out dough on it and cook for a few minutes. When small brown spots start appearing, flip it over to the other side and cook for a few seconds. Now use a heavy spoon or spatula to apply pressure on the roti so that the roti puffs up. Do the same on the other side. 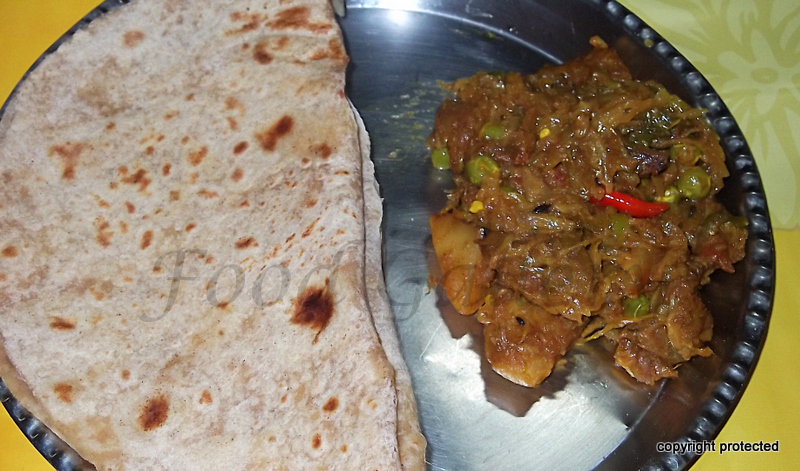 Remove from tawa and serve with any side dish or curry of your choice. Rotis have to be served hot. So if you are not going to serve them hot, then keep them in a casserole or any container, which can keep it warm.